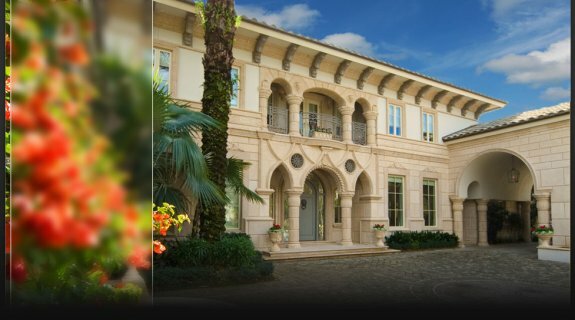 Simply put, this has been one of the best summers for luxury sales in Naples. Our firm alone has pended or closed more than $70m, including a record sale on the beach and a number of other impressive transactions. Buyers are buying, sellers are selling, and our firm can announce unequivocally that the Naples luxury real estate market is balanced. In certain cases, such as the beachfront, it is a seller's market. Further inland, there are still some excellent buyer opportunities. Regardless of your need, it is critical that you consult with a realtor. There are a ton of off-market properties for sale; we have insight into both market values and motivations, so please contact us for a professional consult anytime. • Decreasing inventory, rising interest rates and home prices create urgency in Naples real estate market Condo pending sales comparing July 2012 with July 2013 show a 167% increase; Yes, 167% increase. • Closed sales in the $2m+ market increased 33% when comparing last 12 months with 12 months prior. • Port Royal, Aqualane Shores and Olde Naples all have about 6-month inventory of single-family homes remaining on the market, considered a healthy balance by GCIP and NAR standards for a community. The Russo clan is a Neapolitan Camorra clan operating in the town of Nola and its surrounding territories. Police say the Russo clan had total control over illegal activity in about 40 towns in the Naples region.